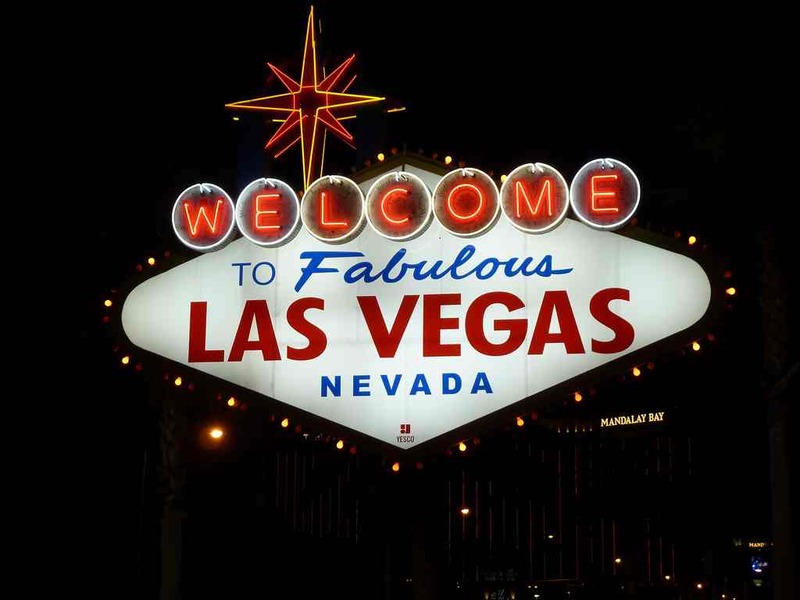 CES 2014: Panasonic, the broadcast and consumer electronics company, used this year’s Consumer Electronics Show to set out its roadmap for 4K content creation and delivery. At the show, the company demonstrated an ultra-wide, 4K display based on three, 4K monitors to give a 12K by 2K panel, as well as a prototype 4K projector, aimed at the events market. 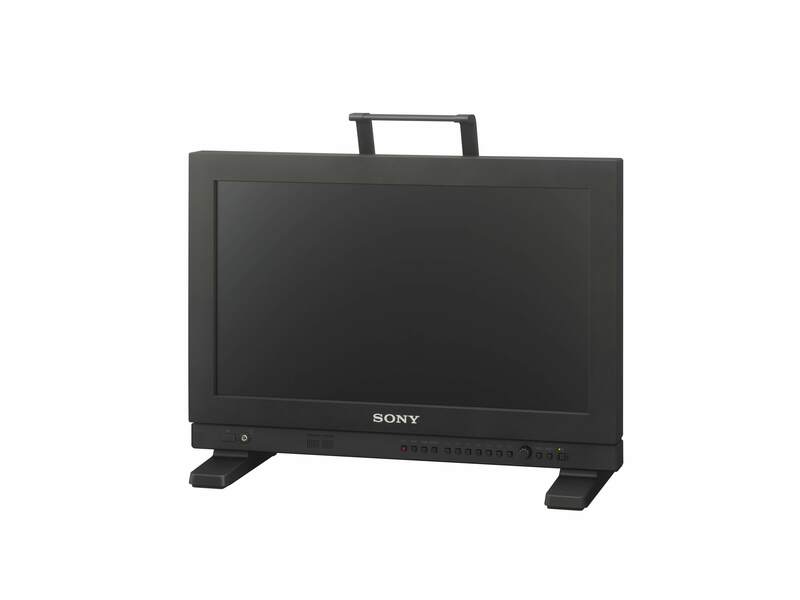 For broadcasters, Panasonic showed its 31-inch, 4K production monitor, released last December, as well its proposed Varicam 4K camera-recorder, and the company’s 20-inch, 4K tablet. 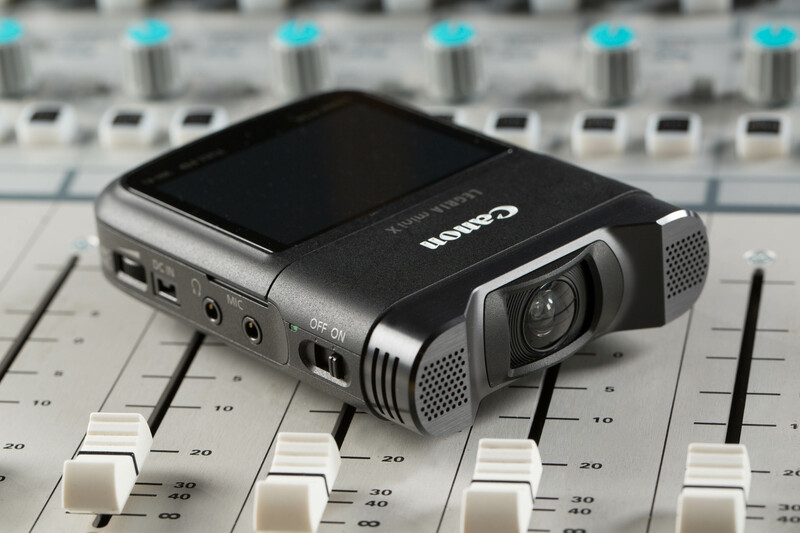 However, of most interest to video producers and film-makers are the company’s proposed 4K compact system camera (CSC) and wearable camera. Both units were confirmed as under development at CES, although they appear to be at an early prototype stage. The wearable camera will be aimed at hands-free sports action, and the compact system camera looks to be aimed at enthusiasts. 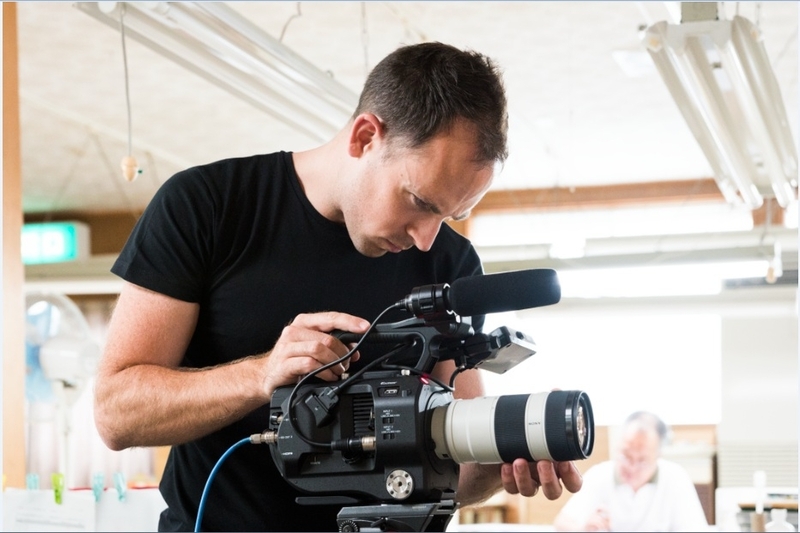 However, given Panasonic’s track record with the GH2 and GH3, especially among independent film makers, professionals are likely to want to see how the proposed camera performs. 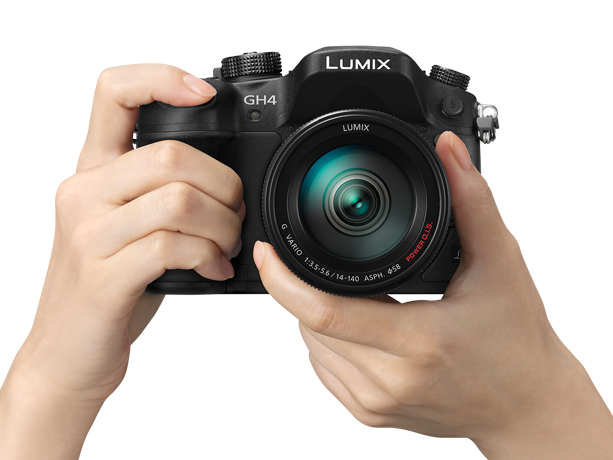 At the moment Panasonic have said little officially about the new camera, but it looks likely that it will form part of the company’s professional or enthusiast GH range, rather than its consumer-focused G series, and will be based around a Micro Four Thirds lens mount. 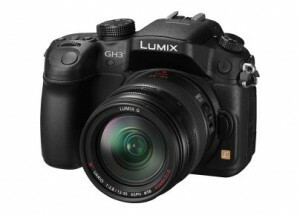 The body appears similar to that of the current Lumix GH3 mirrorless camera. Panasonic have let out some specs, according to show reports: the camera will record 200Mbps, and 4K at up to 30fps. An official launch is expected in the next few months. Panasonic also used CES to show its version of the 4K HEVC technology, which will reduce the processing time for 4K video to a twentieth of the time required by conventional encoders, making it easier to record, transmit and play 4K content.